The holiday season is here, and between Thanksgiving and Christmas it’s a continuous stream of delicious holiday treats. 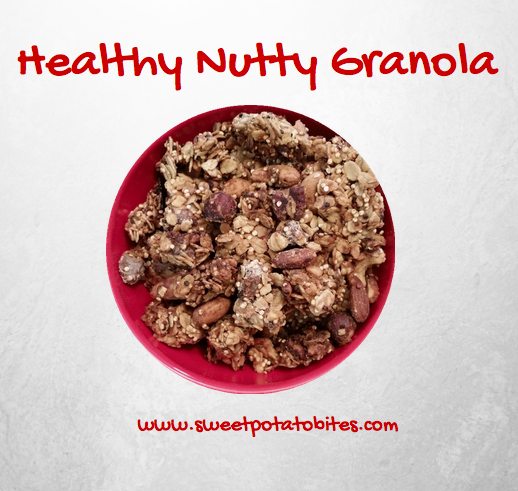 I’ve teamed up with Nuts.com to spread the word about healthy (nutty) snacks! I love nuts as a healthy source of protein and fat, and usually find myself having some form of nut butter nearly every day. I find that including a healthy fat (like nuts) with my breakfast in the morning helps to keep me satiated throughout the day and I find myself snacking less. One way I love incorporating nuts is in by making granola or granola bars, which is why I wanted to share my healthy nutty granola. The great thing about homemade granola is that you can control the ingredients in it and craft it to your personal taste. Since I’m allergic to walnuts, I like making my own granola at home using some of my favorite nuts including cashews, almonds and pecans. This healthy nutty granola is great with some Greek yogurt as an afternoon snack or with some almond milk for breakfast. This would also make a great gift for someone this holiday season! Preheat your oven to 350F and line a baking sheet with parchment paper. Melt your peanut butter and olive oil in a sauce pan and set aside. In a large mixing bowl combine your oats, quinoa, nuts, chocolate chips, vanilla, salt and cinnamon. Gently fold in your peanut butter mixture and spread until the entire mixture is coated. Pour your mixture onto your lined baking sheet and place in the oven for 20-30 minutes. Remove from the oven and let cool before breaking into pieces. Eat and enjoy! 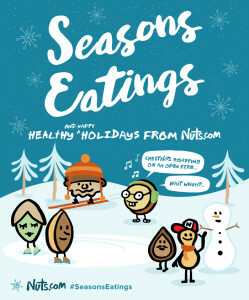 For more healthy holiday snack ideas, you can check out Nuts.com. Happy #SeasonsEatings! 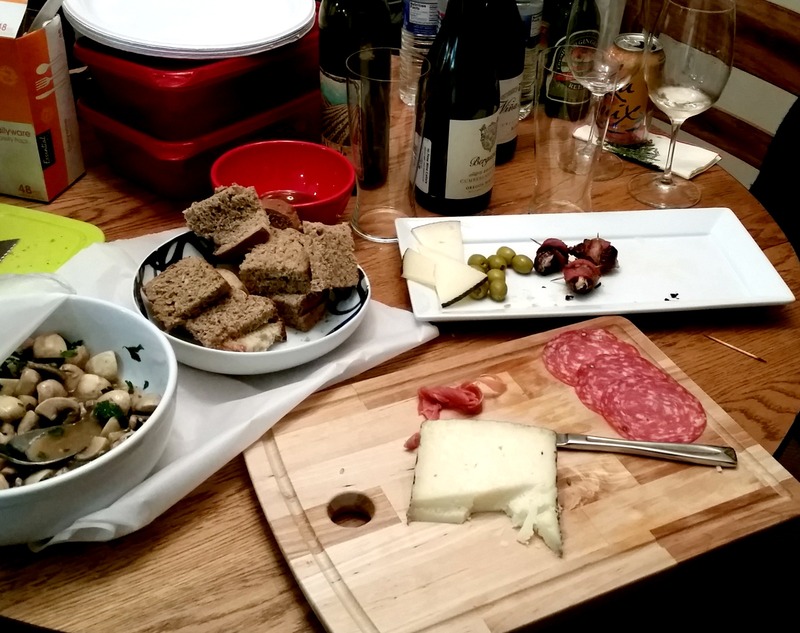 This entry was posted in Best Of, Good Eats, Healthy, Holiday, Snacks and tagged gluten free recipes, granola, nuts on November 25, 2015 by allie@sweetpotatobites. I never blogged about it but after we ran the Big Sur Half Marathon we drove down to Solvang to hang out at our favorite winery and stay for the night. 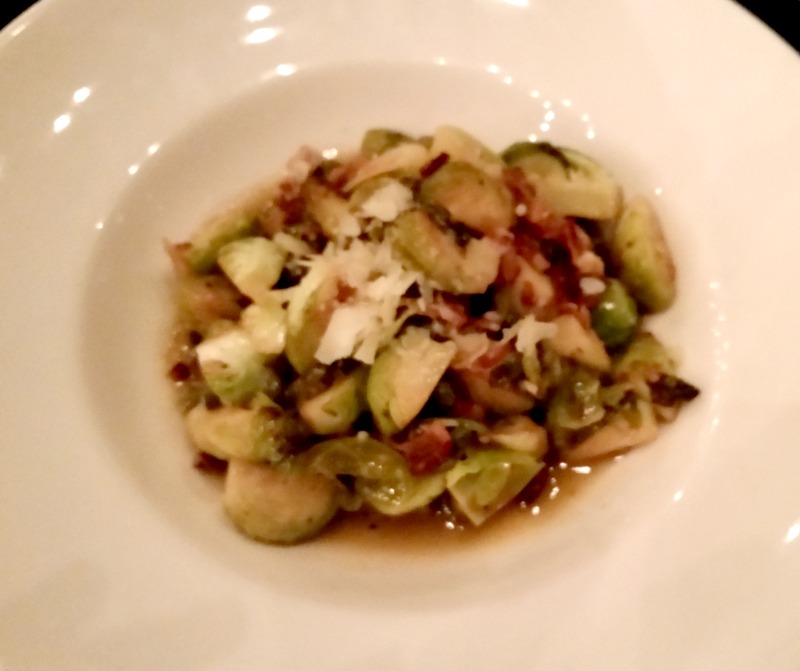 We had dinner at Succulent Cafe and these brussels sprouts were amazing and I can’t stop thinking about them. 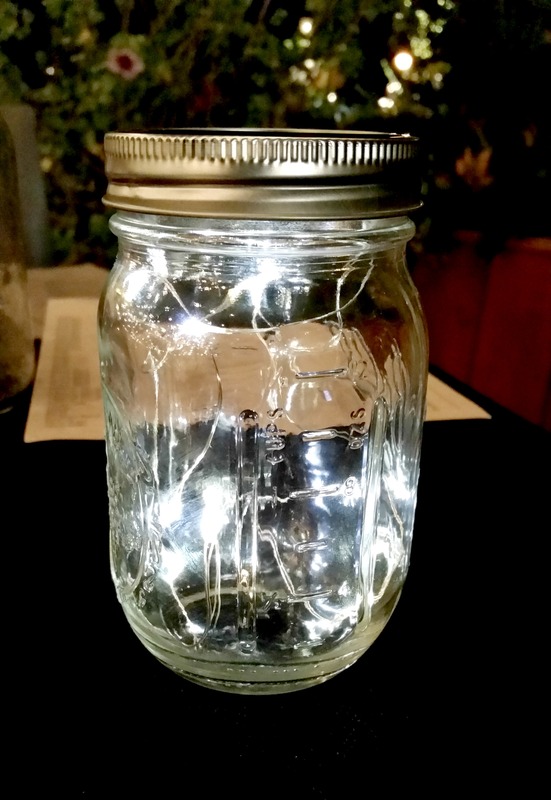 The restaurant also had these cool little lights in mason jars and I want to re-create this in my house. Now that it’s FINALLY feeling like winter here I’m all about the tea, all the time. 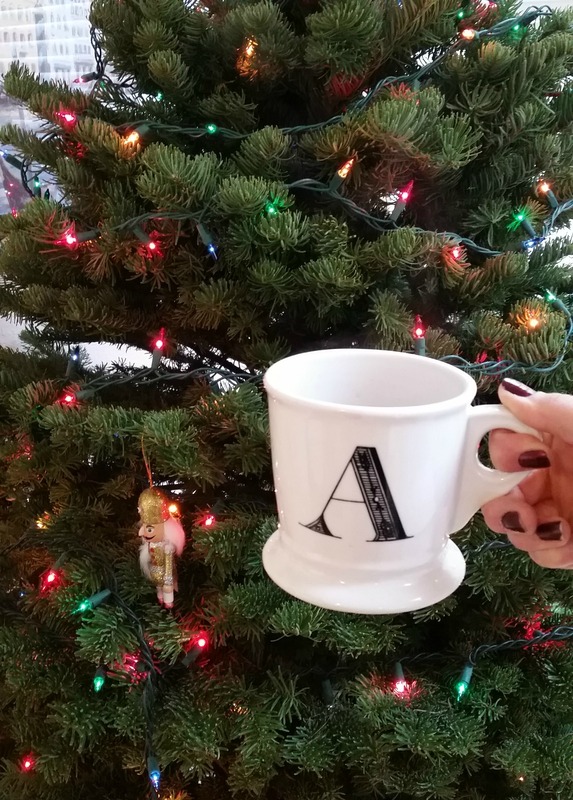 Holiday teas are in full rotation around here but I also love matcha green tea with almond milk. With a side of Christmas tree. 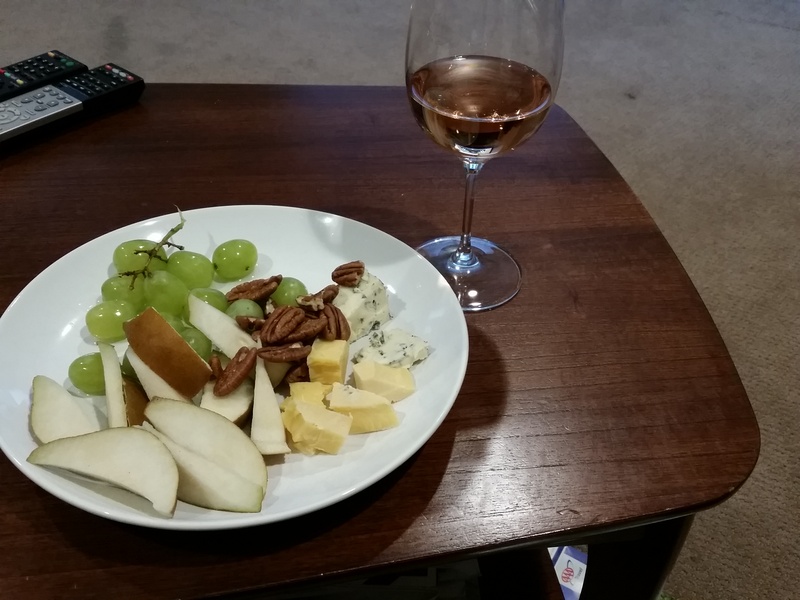 I’m also still on the rose train and love throwing together a little cheese/fruit/nut plate and enjoying a glass on the weekend. It’s my own little happy hour. We had friends over for a paella party and I didn’t snap a pic of the paella! But I did get a shot of our half-eaten appetizers. 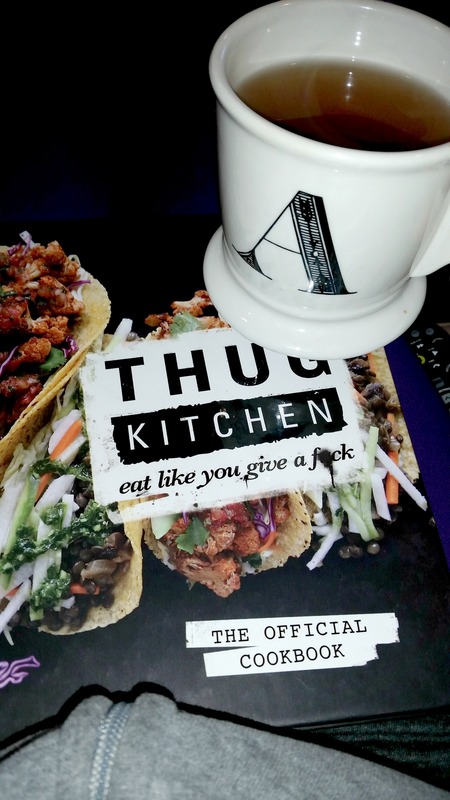 Karla got me the Thug Kitchen cookbook for Christmas (because she’s the coolest) and I made the maple oat banana bread from it. Amazing. I made peppermint bark this weekend so now I can officially say the holidays are here. I think I need to make my salted coconut almond bark next. 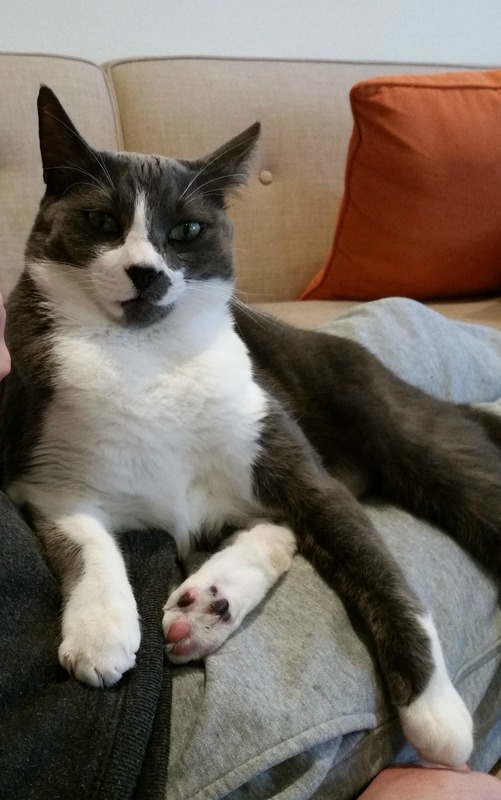 And just for good measure, here’s a pic of Pip. Now who’s ready for Christmas? This entry was posted in Best Of, Dessert, Dinner, Holiday, Life and tagged best of, pip, travel on December 22, 2014 by allie@sweetpotatobites. 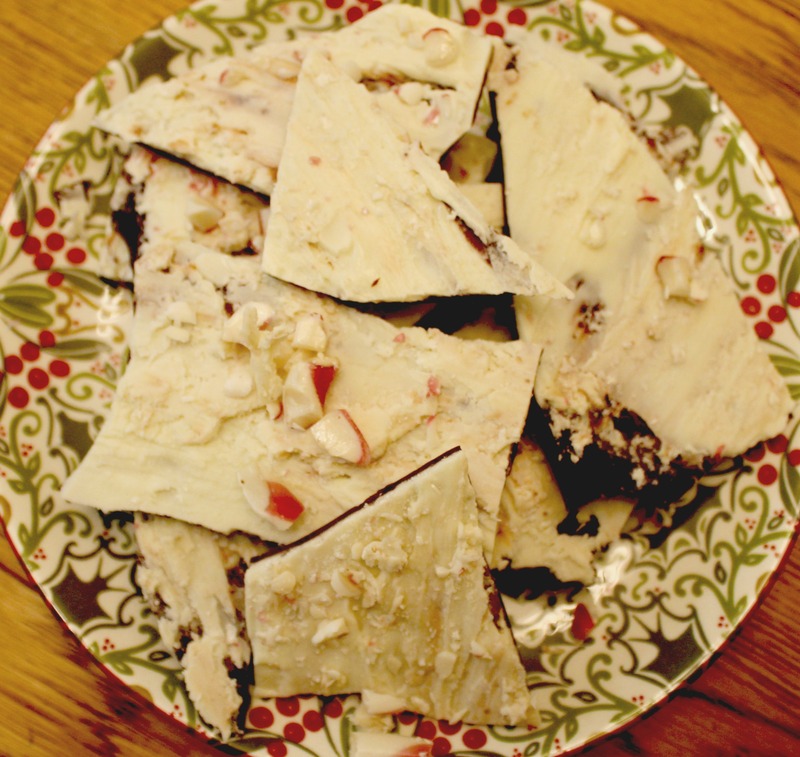 After I posted my Salted Coconut Almond Chocolate Bark recipe I realized I never posted my recipe for Homemade Peppermint Bark! So if you are still scrambling to find a dessert to bring to your Christmas gathering, this homemade peppermint bark should do the trick. It’s easy to pull together and requires minimal ingredients. ‘Tis the season for bark! 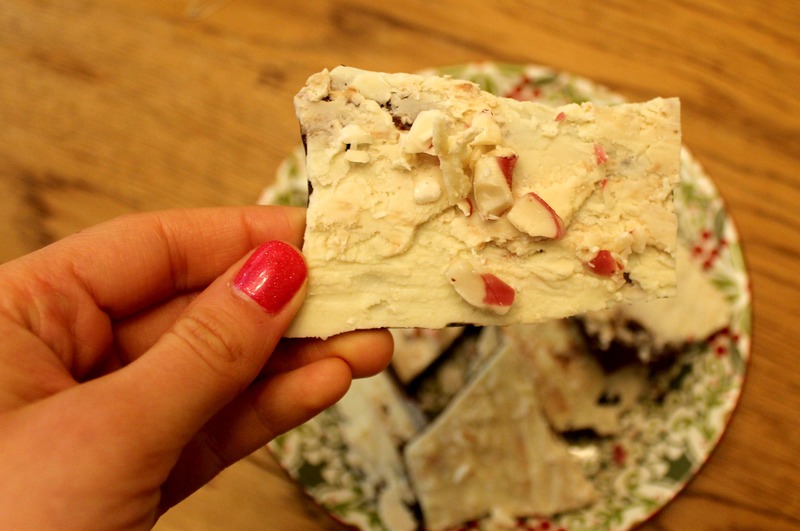 I’ve been making this homemade peppermint bark for my family for a few years now. Back in the day, I would buy the pre-made peppermint bark from the store, but once I learned the bark was loaded with unsavory ingredients such as high fructose corn syrup I decided to take matters into my own hands and make my own. And since we are on the topic of HFCS, I was pleased to find these organic candy canes at Whole Foods that are free of all preservatives and artificial flavors. These candy canes have natural ingredients such as brown rice syrup and evaporated cane juice which makes them the perfect topping for the homemade peppermint bark. I personally like to make my peppermint bark with white and semi-sweet chocolate, but you can use milk or dark chocolate if you prefer. Melt your semi-sweet chocolate in a small saucepan or a microwave. Spread your chocolate on a baking sheet lined with parchment paper and place in the fridge for 1 hour. 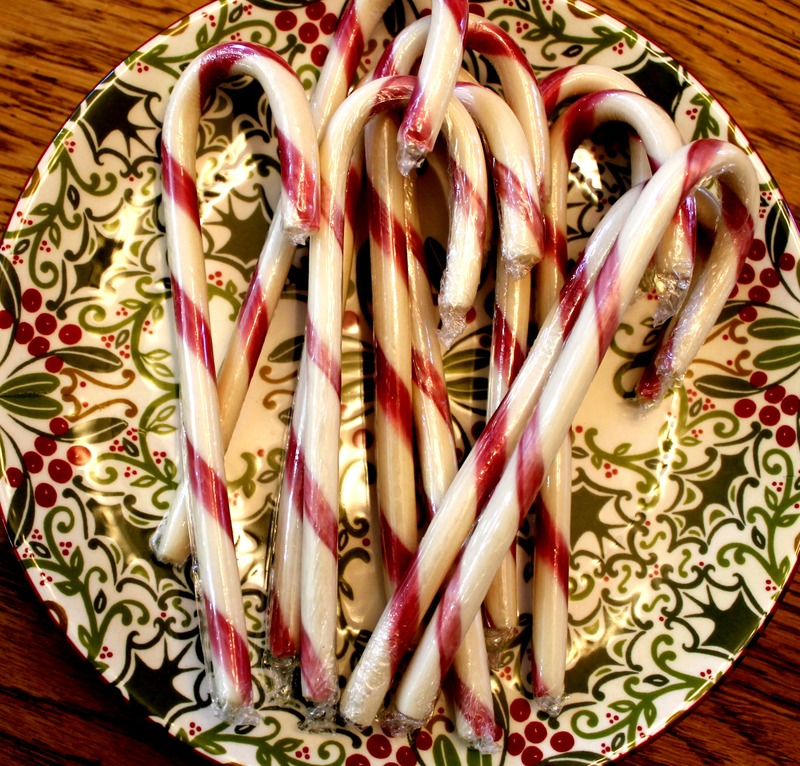 While your chocolate is hardening in the fridge, crush your candy canes. I broke my candy canes into large pieces and placed in a ziploc bag. I then covered the bag with a dish towel and used a soup can to crush the candy cane into small pieces. It may not be the most elegant way to crush candy canes but it works. Melt your white chocolate in a small saucepan or microwave. 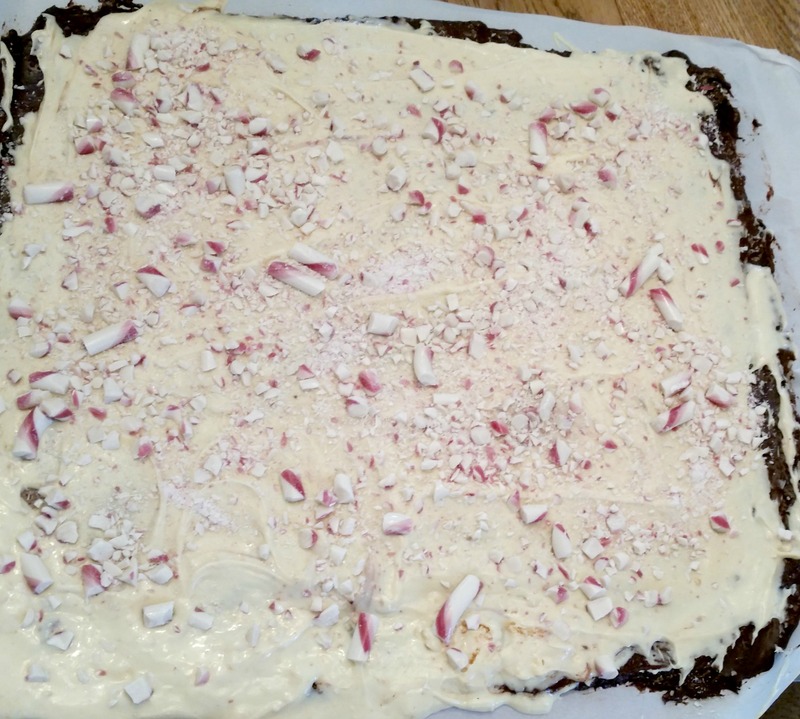 Pull your chocolate bark out of the fridge and spread the melted white chocolate on top of the semi-sweet layer. Sprinkle the crushed candy cane on top of the white and semi-sweet chocolate mixture and place back in the fridge for another couple of hours to harden. Break your bark into small pieces and enjoy! I recommend storing the bark in the freezer for a quick treat. Hope you have a wonderful holiday! And if you get a chance make this bark! 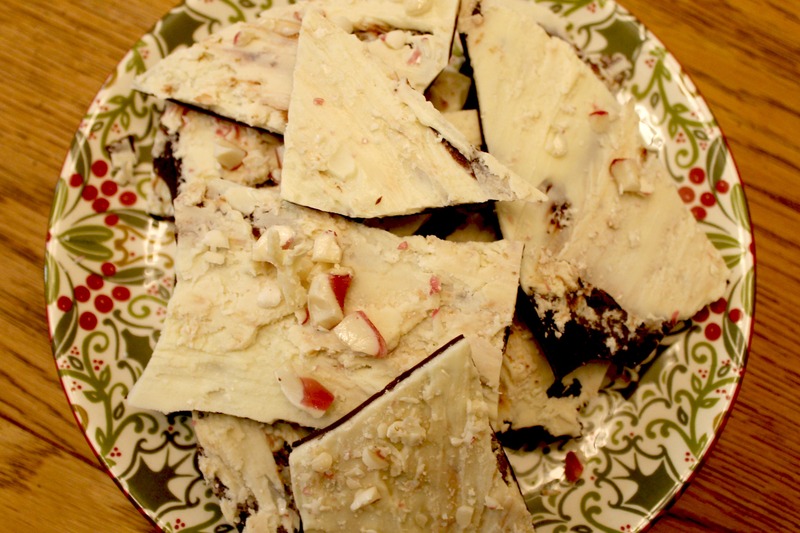 This entry was posted in Dessert, Gluten-Free, Good Eats, Holiday and tagged peppermint bark on December 24, 2013 by allie@sweetpotatobites. Every year during the holidays I always whip up a batch of homemade peppermint bark and bring it to our family Christmas Eve dinner. While I still intend on making another batch of peppermint bark, I wanted to try something different. 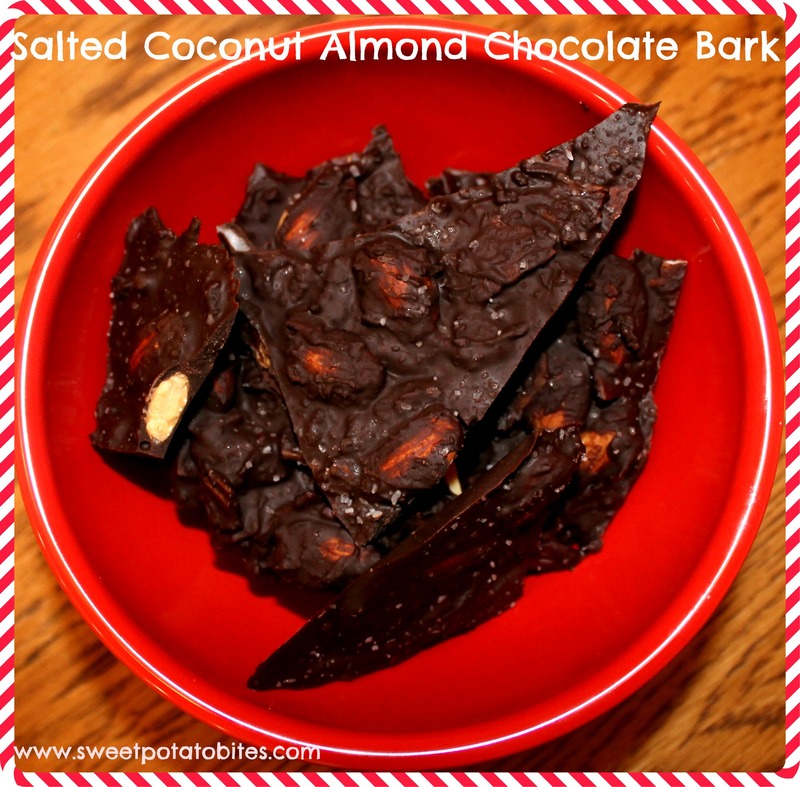 Enter Salted Coconut Almond Chocolate Bark. Inspiration first struck when I was browsing the aisles at Trader Joe’s and stumbled upon their roasted coconut chips. I knew I wanted to do something with the coconut chips but I wasn’t sure what yet. 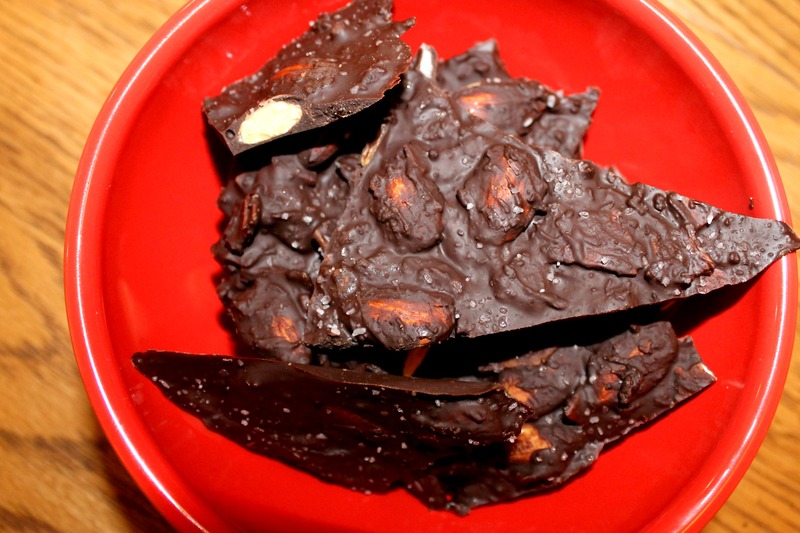 When I got home I found a bag of semi-sweet chocolate chips and some roasted almonds and salted coconut almond chocolate bark was born. One of my all-time favorite chocolate bars is Theo’s Salted Almond, so I knew I wanted to recreate something similar. The sea salt and chocolate combo is a game changer for sure. Just trust me. 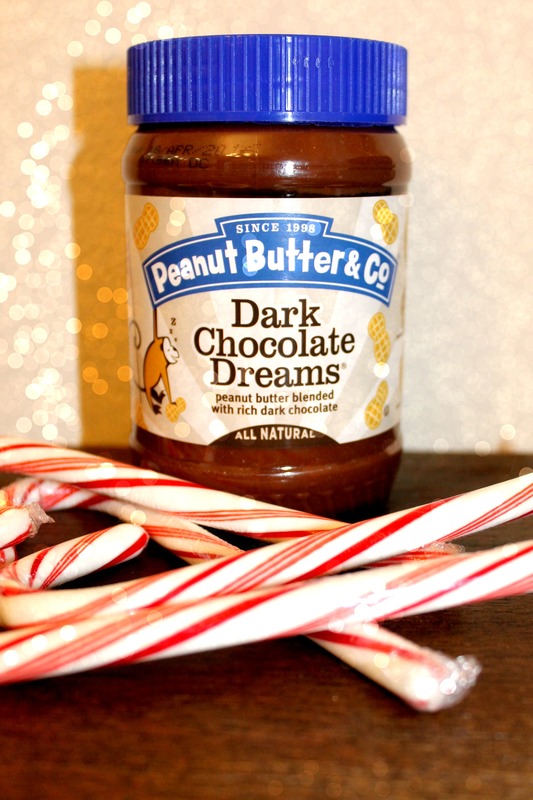 This is the perfect holiday treat to make for friends, co-workers, or even just for yourself. It’s that good. 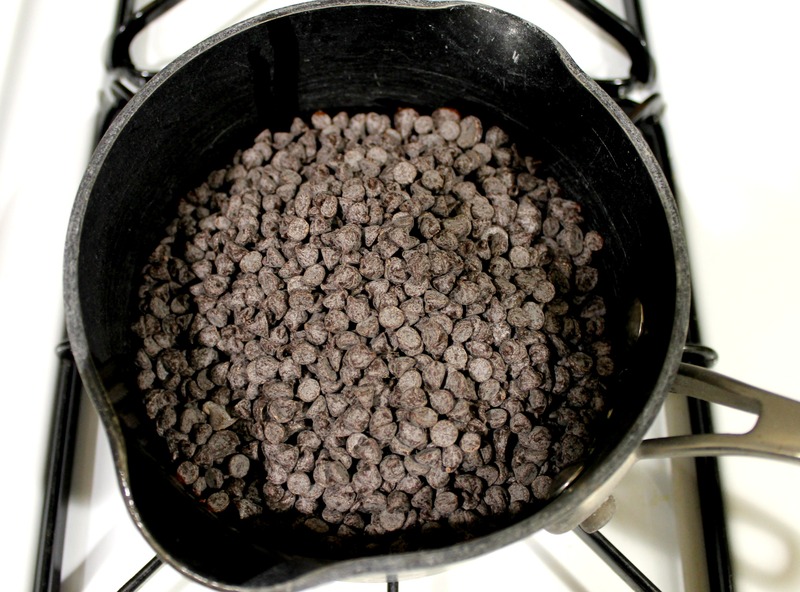 Melt your chocolate chips either over the stove in a saucepan or in the microwave. 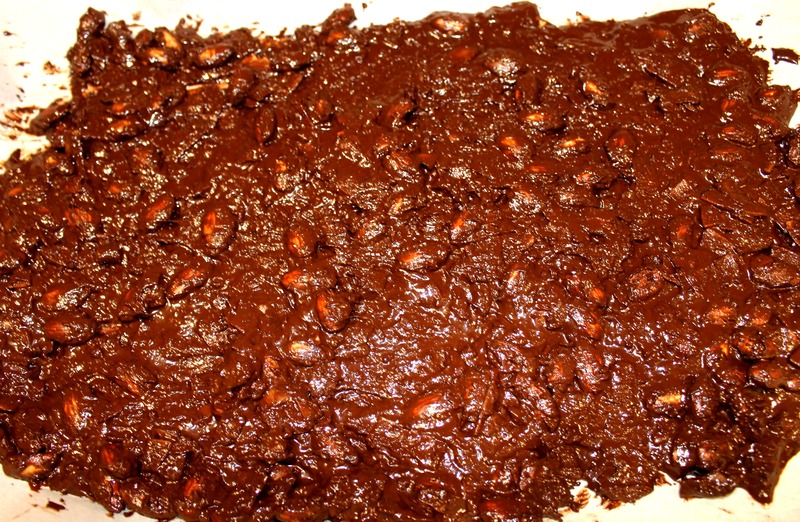 Gently pour your melted chocolate mixture into a large bowl and add your coconut and almonds, Mix until well blended. 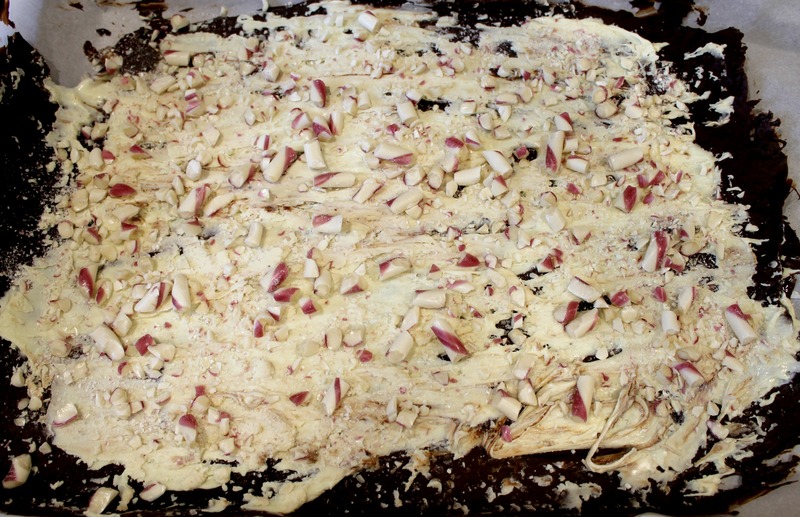 Pour your mixture onto a baking sheet lined with parchment paper and spread evenly. 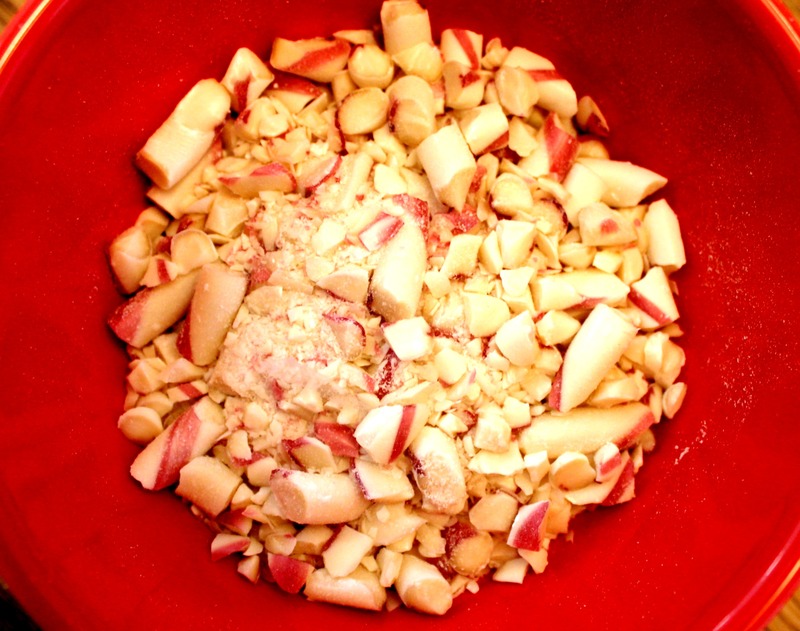 The mixture should fill most of the parchment paper. Lightly sprinkle your bark with sea salt and place in the fridge to harden. It should harden within 1-2 hours. Break your bark into small pieces and enjoy! This stores well in the freezer and makes a great mid-week treat. This entry was posted in Dessert, Gluten-Free, Holiday and tagged chocolate, christmas on December 20, 2013 by allie@sweetpotatobites.